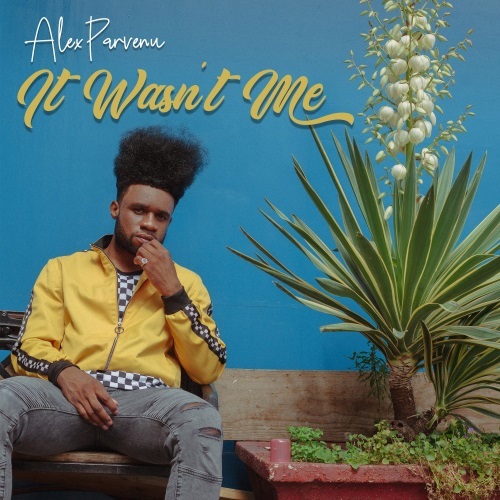 The track finds Parvenu lending his sweet tenor to a Motown-infused brassy and up-tempo cut about a boyfriend and girlfriend trying to keep the physical part of their relationship on the low. Meanwhile, his girlfriend’s pastor always seems to be one step behind in his effort to keep Parvenu from corrupting his daughter. The song is a great piece of funky fun. And check out the World Premiere of the video below. It is hilarious.